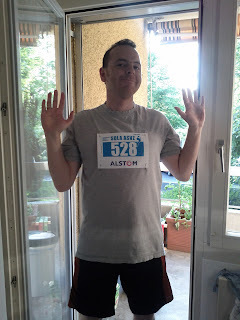 Tomorrow, there is a run around Zurich, called SOLA. Teams of 14 people. Thanks to Aaron Z, I am going to take part in it. This is the first time I'll take part in a competition - excitement!